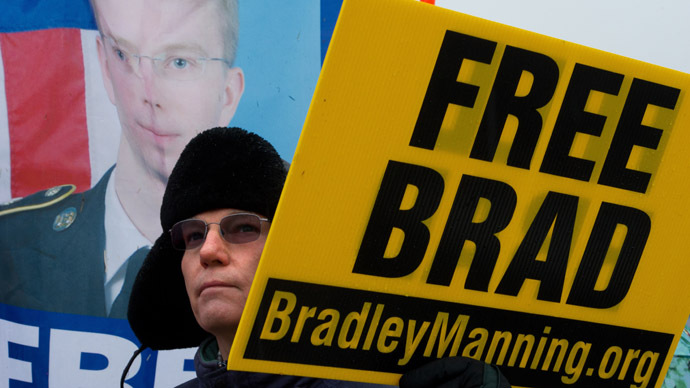 A US military judge says the government must prove that Army Private Bradley Manning intended to aid the enemy when he released hundreds of thousands of sensitive files to WikiLeaks. The official tribunal against the 25-year-old private first class is not slated to start until June, but during pretrial hearings on Wednesday morning, Col. Denise Lind ruled that the government has a burden to prove that the soldier aimed to inflect harm on the United States when he sent materials to the whistleblower site. 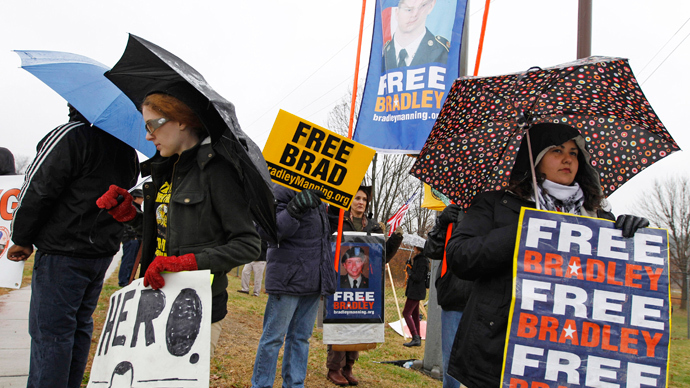 Reporting from the media center at Ft. Meade, Maryland, independent journalist Alexa O’Brien writes that the United States government must now prove that Pfc. 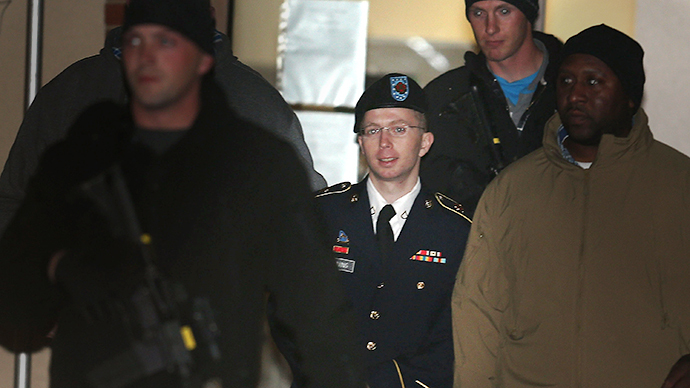 Manning acted “with reason to believe such info could be used to the injury of the US or to advantage of any foreign nation.” By doing so, Lind is making it much harder for the government to convict Manning on the most serious of the charges: aiding the enemy. 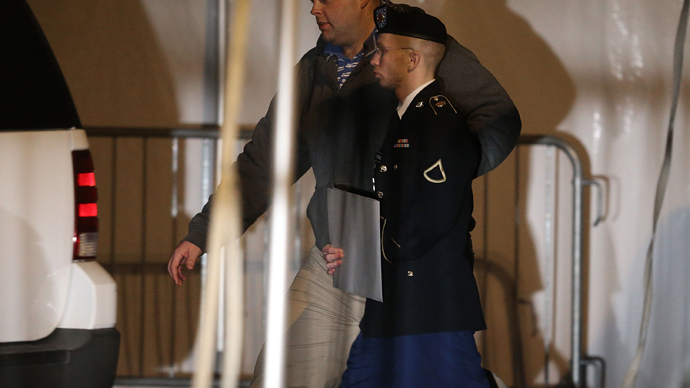 If convicted on this count, Manning could theoretically be sentenced to die. Prosecutors, however, have said they would settle for life in prison. 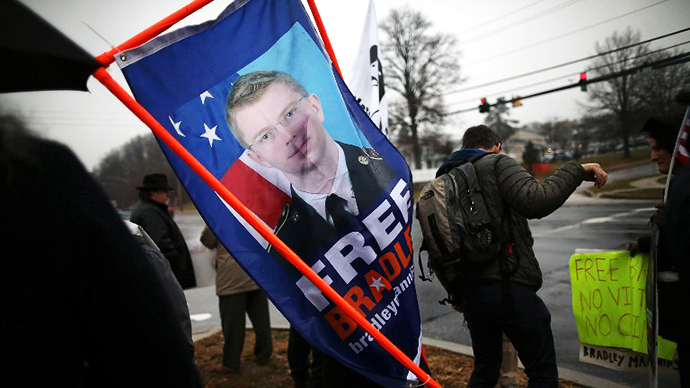 With Wednesday’s decision, the prosecution will now be tasked with convincing Lind that Manning went to WikiLeaks with the intent of causing harm. The Army has already requested that a US NAVY Seal present during the execution of Osama bin Laden take the stand during the court-martial in order to attest that the slain al-Qaeda leader had WikiLeaks documents attributed to Manning in his possession at the time of his death. 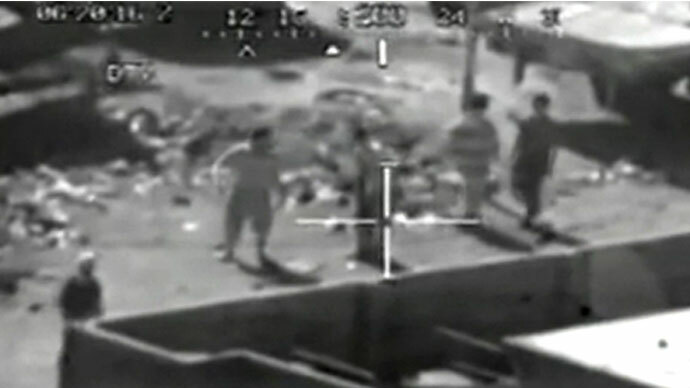 Manning has been held in pre-trial confinement since May 2010 when he was apprehended in Iraq on suspicion of providing WikiLeaks with a trove of government documents. Only this February, though, did the soldier admit to leaking more than 250,000 State Department diplomatic cables, activity reports pertaining to the wars in Afghanistan and Iraq and video footage of a US helicopter firing at civilians and journalists in Baghdad.